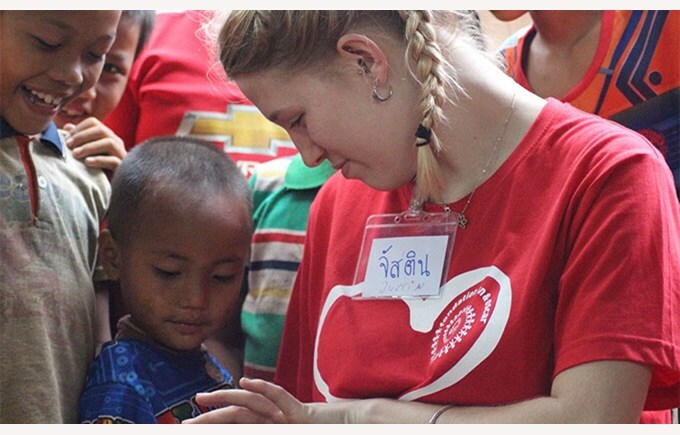 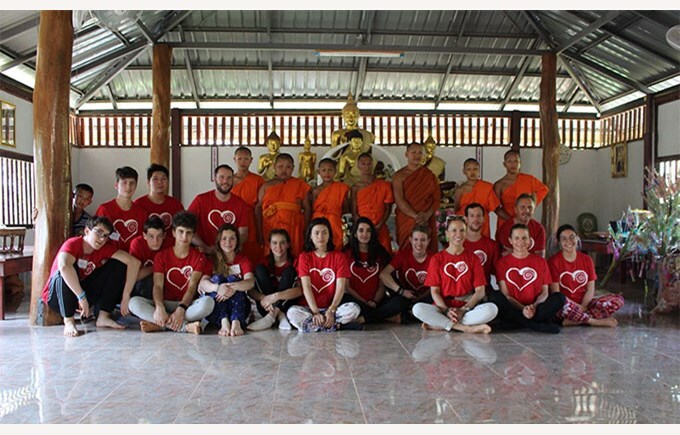 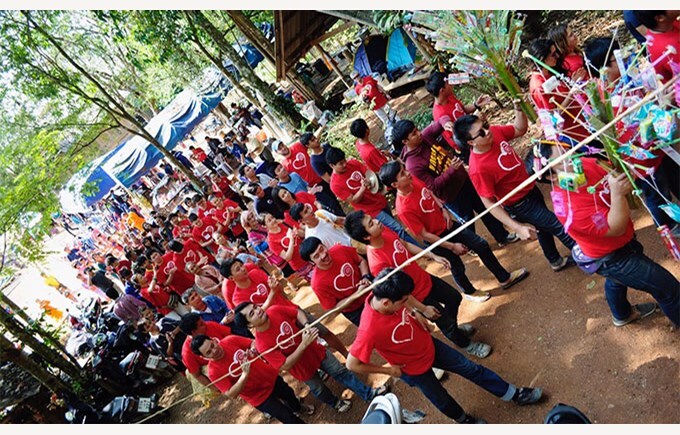 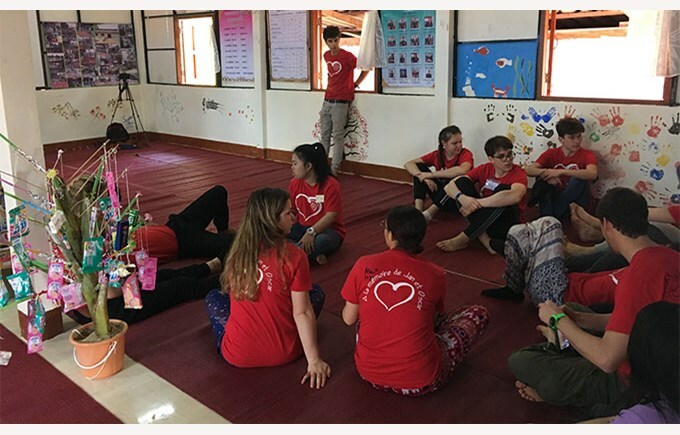 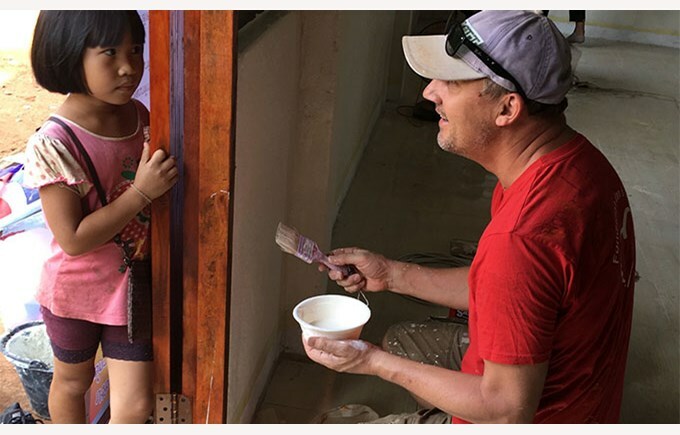 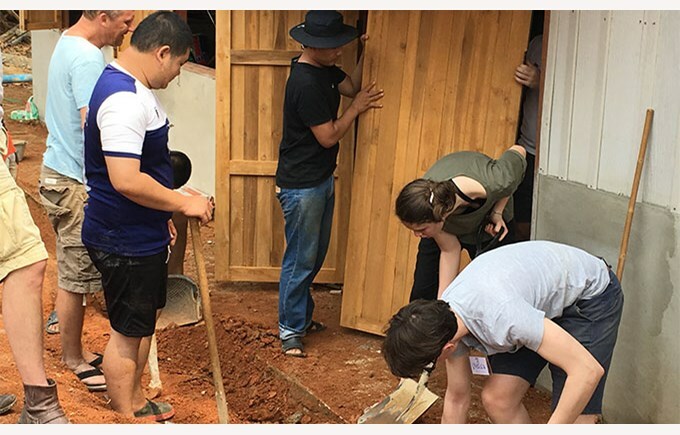 During the Easter holidays a group of students (12th – 14th grades) and teachers travelled to Thailand, to the village of Mai Jan Tai where the group helped build a school for local children. 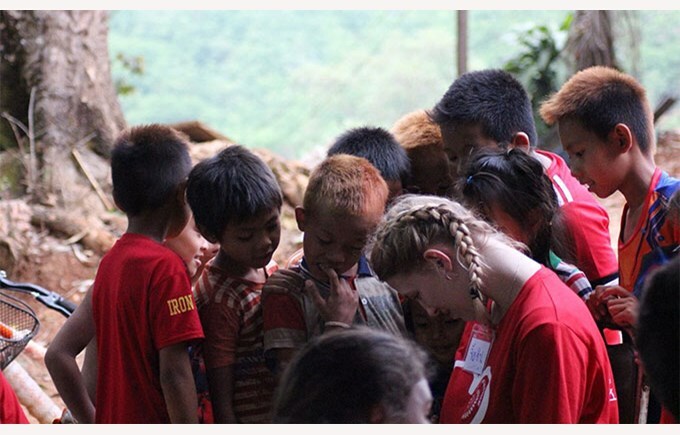 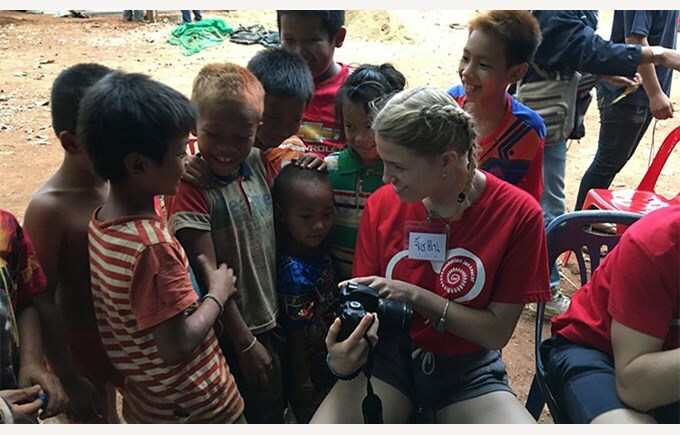 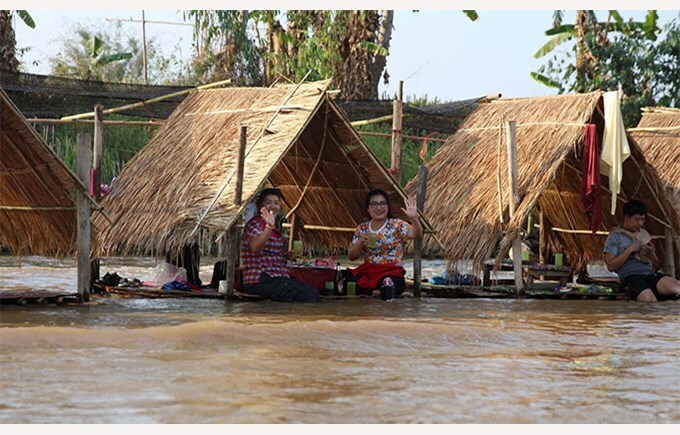 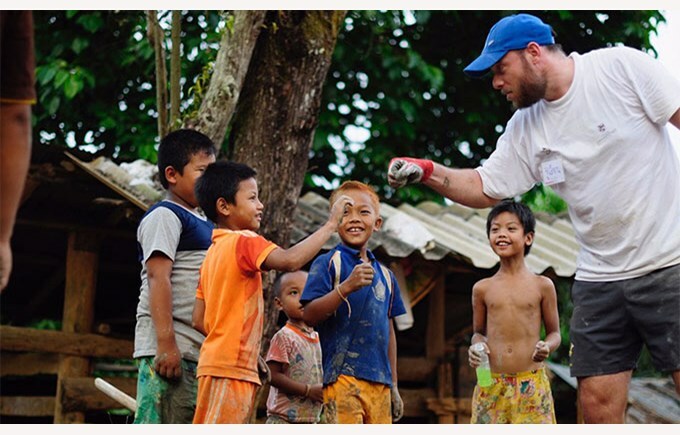 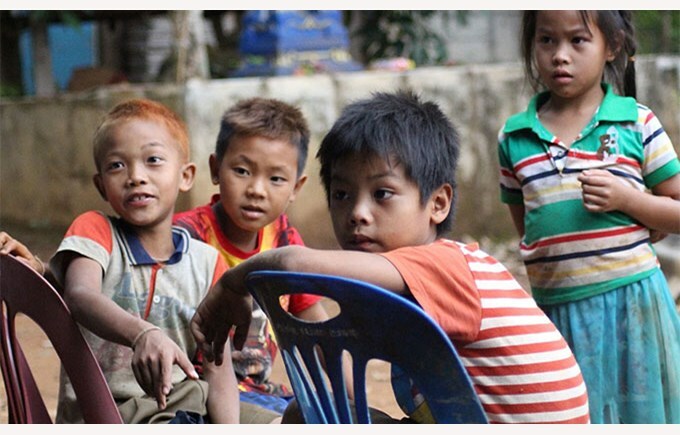 It was the first time these students had undertaken humanitarian work and experienced life in a small rural village. 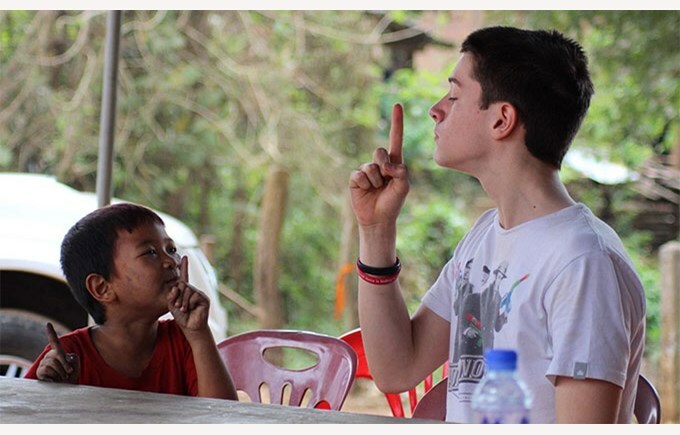 The week was very demanding as the students worked hard but the experience they gained from this trip was unique. 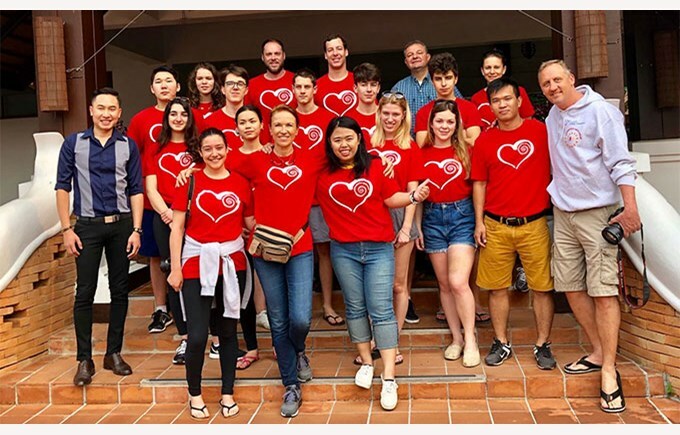 Collège Champittet Foundation has been a partner of Jan & Oscar Foundation for the last 13 years.